Dental pain and fear can be effectively managed with new advances in virtual reality. 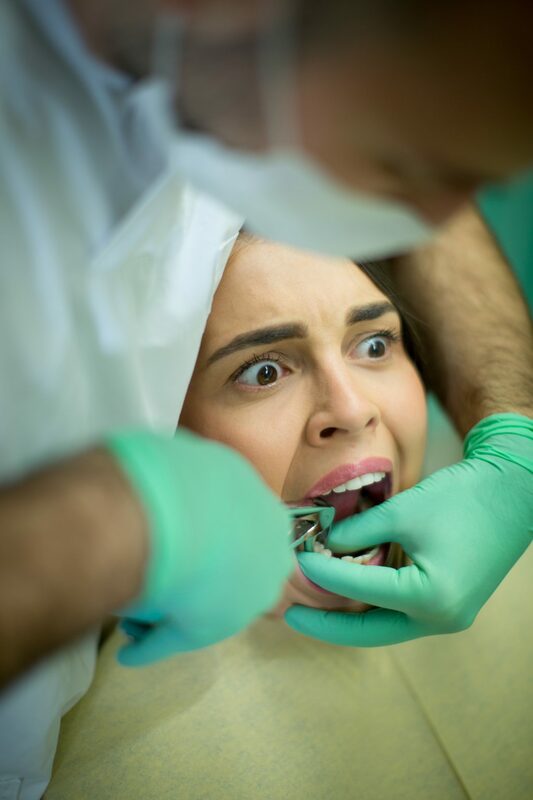 Many dental patients suffer from a fear of the dentist – approximately 75 percent of American adults have expressed some degree of fear or wariness around dentist appointments. 9 to 15 percent of American adults avoid the Dentist because of anxiety and fear. An Australian study of nearly 7,500 showed that Adults aged 40-64 years were the most fearful of the dentist and they were more likely to have significant dental issues, compounded by continued dental avoidance. 25 years virtual reality research has shown that VR distraction is one of the most effective nonpharmacological ways to reduce anxiety, pain, and restlessness in dentistry.While there are other options to combat dental anxiety, many require patience and practice to perfect. Virtual reality, in contrast, has an instant and unconscious effect. But the costs of these systems could easily be $40,000+ for the equipment alone, until very recently. 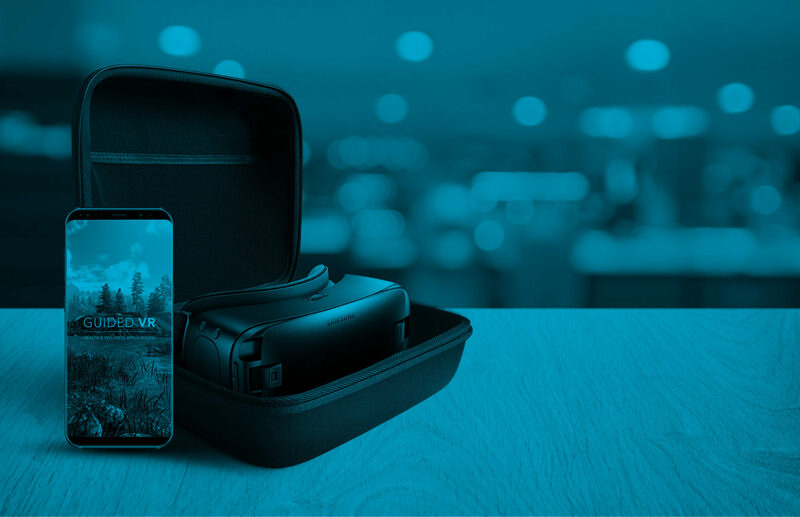 Guided VR for Dentists is the first relaxation all-in-one package which makes launching VR in your dental practice simple, allowing you to manage patient fears without the need for drugs. Virtual reality offers a safe haven while in the dentist’s chair. 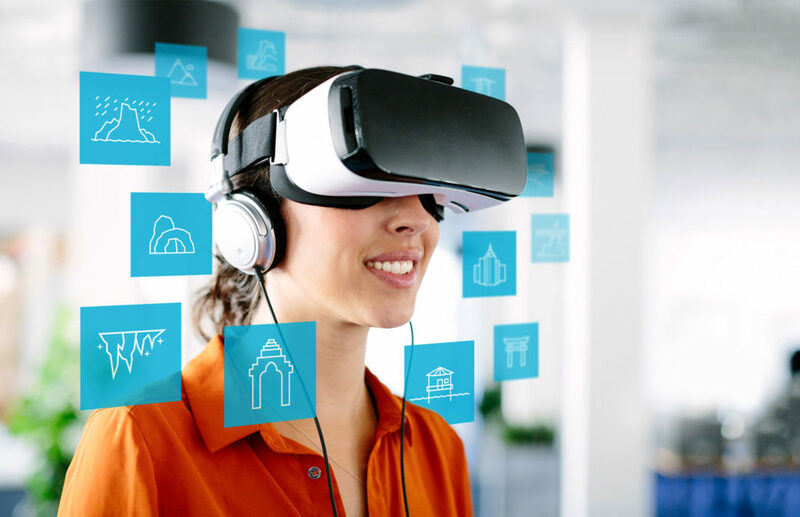 Using a VR headset, and a trained member of your practice, your patient can experience a virtual world that distracts them from any dental pain and discomfort during everything from a routine cleaning to more complex procedures. Best of all, this experience is branded with your logo, providing a powerful differentiator from the competition. Continue to amaze and delight your customers with an all-in-one virtual reality relaxation solution. What kind of worlds can you enjoy with virtual reality in dentistry? Customers or the dental team can choose a virtual world to escape to. It’s hard not to feel relaxed by entering a world that offers tranquil and soothing effects. Some good examples are a relaxing seaside, a lush green forest, or even floating on the clouds. Distraction happens unconsciously, so this new world will keep the patient’s mind from drifting and returning to the reality of the dentist’s chair. Keep them engaged and immersed. For ultimate distraction, there is a VR radio with visuals that play old and modern hits. Patients can visualize different worlds come to life in a fully immersive, dynamic world. Meditation is a known reliever of stress, anxiety, and fear, so Guided VR also offers over 16 hours of meditation content that guides the patient through effective breathing exercises. The patient will feel calm and relaxed, allowing you to conduct your work more efficiently as well. Virtual Reality in dentistry offers an innovative and non-invasive method for dental pain and fear control. Sign up now to give your patients the best, drug-free anxiety management solution available with Guided VR.